Martial arts have become an important part of many people's lives, among both adults and children. Parents enroll their kids at schools to improve their focus and discipline. 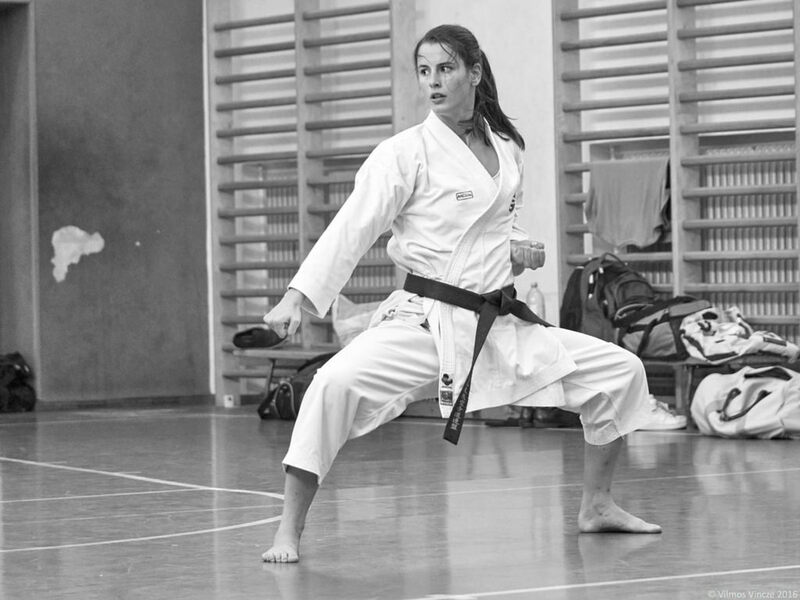 Many adults have made the practice of martial arts a way of life. Why are the arts important and why do they play such a central role in the lives of so many? Here we will explore the reasons why martial arts are important. We will look into their benefits and significance for those who train in them. Martial arts develops confidence and focus. 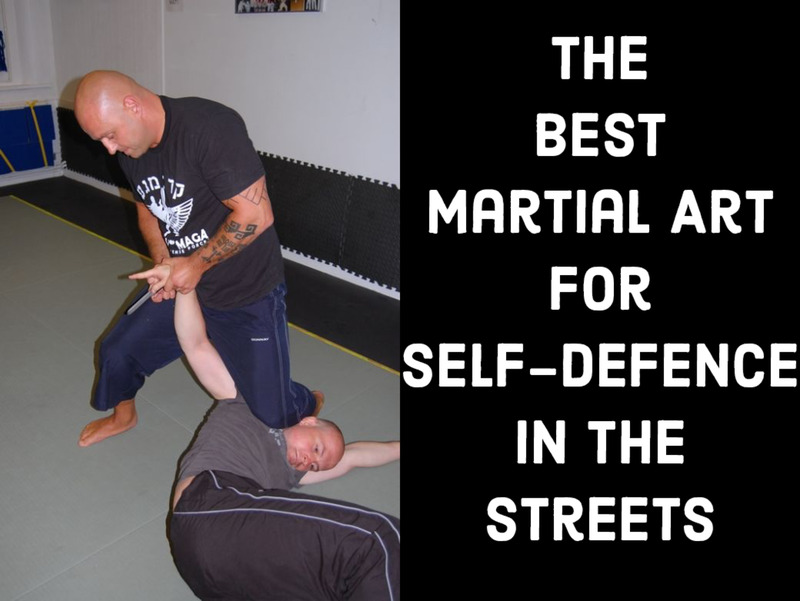 The most obvious reason why you should learn martial arts is that it teaches you how to defend yourself. It is undeniable that there is violence in the world. It occurs unexpectedly and without regard for who the victim is. Violence can affect all of us. It is important to be prepared for such occurrences, and the crux of training is to learn fighting skills. 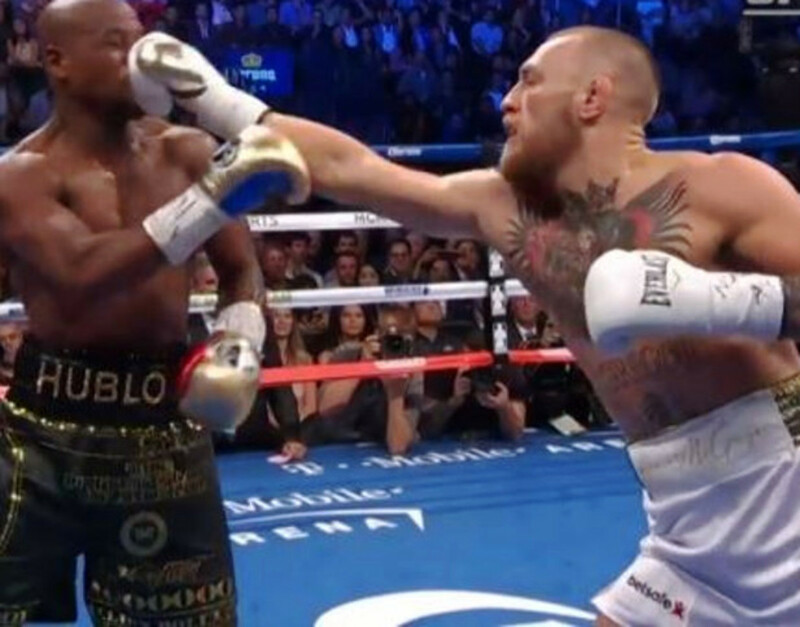 Not only do you learn specific techniques, but you also develop toughness and stamina needed to endure a physical altercation. This knowledge and conditioning lead to other benefits besides just being equipped with techniques. Because you can handle yourself physically, you begin to develop confidence in yourself and your capabilities. You walk taller with your head up; you're prepared, calm, and self-assured. You would be surprised at the change in your mental attitude after a decent sparring session at the dojo. You learn that you can endure, that you can apply real self-defense techniques, and that you are capable and strong. In training, you must be very aware of your actions and the people around you. You become more aware of your environment, which helps to keep you safe out in the world. This broadening of awareness is important in life. It can help in school, work, and in your relationships. It can generally help you navigate your way through life. It's an understatement to say that you make friends in martial arts. My experience is that your teacher and fellow students are family. Your instructor is more than just a teacher; he becomes a confidant, a father, and a counselor. Your friends at the dojo are part of your social circle, helping you through thick and thin. They become good people to have in your corner. There are plenty of bad ways to reduce stress, and many of us have tried all of them. Martial arts offers a positive way to reduce stress. 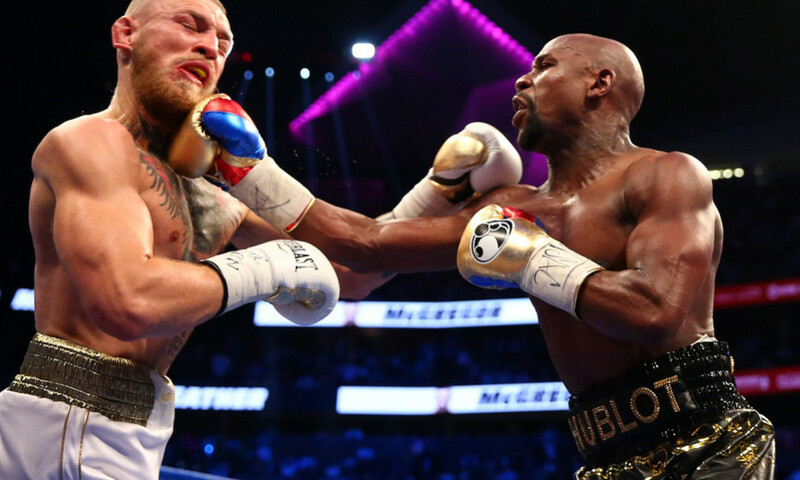 You direct your energy in a physical way that is beneficial, and there is no doubt that hitting a punching bag is a great way to release pent up energy and stress. 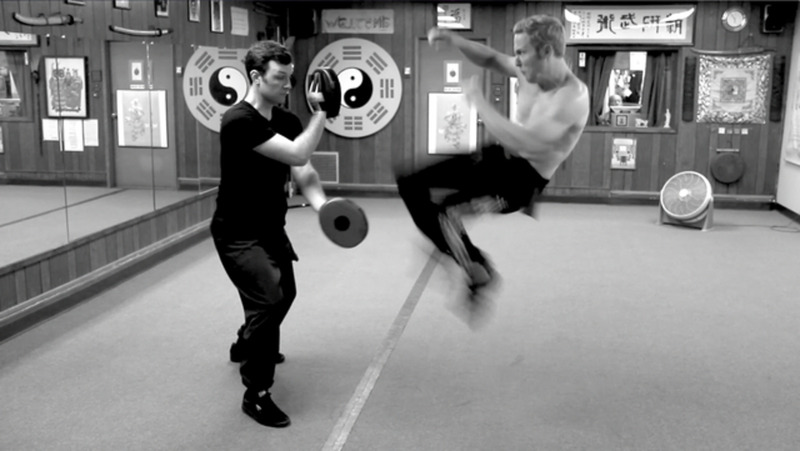 Martial arts is a complete workout. You build stamina, strength, and flexibility. You also develop coordination and balance. You feel better physically as your body becomes stronger and more capable. You breathe better, and blood flows to all the necessary parts of the body more freely. 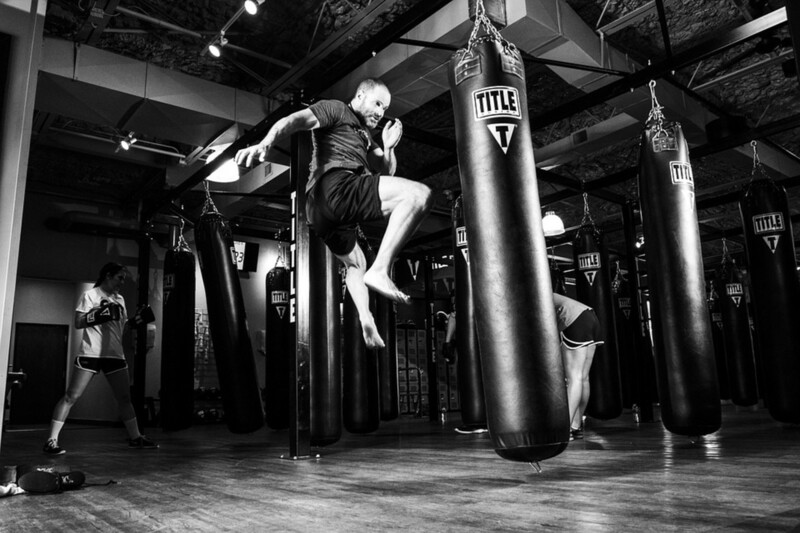 Martial arts is a fun way to stay in shape. At the dojo, you learn respect, discipline, how to cooperate, and how to be humble. This is all part of perfecting your art. You work with your partners and learn from your instructor in a setting where bowing and handshakes are commonplace and helping each other is the norm. You must focus and be open to being corrected. You use criticism to improve yourself. 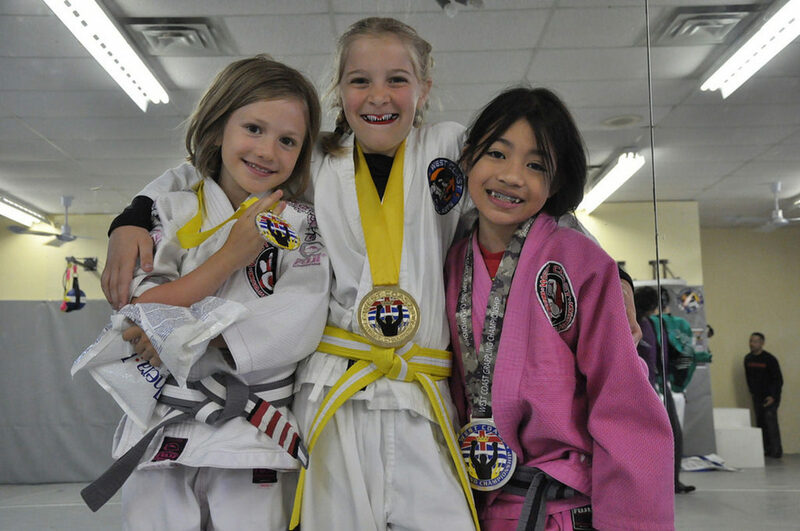 The martial arts school is a great environment for learning the importance of perseverance and excellence. And this is why many martial artists call their training a way of life. It permeates a person's life and creates solid relationships and a sense of justice and respect. These are among the reasons why martial arts is so important. Here in Japan there is another reason why Martial Arts important and probably not applicable outside Japan. It helps you to understand and respect society rank. In Japan there is society ranking system Jouge kankei. It is very important that you adjust your language (Japanese) and the way you bow in order accommodate people in a different ranks of society. Japanese of course know this from growing up however it is still unclear for many and people can be easily offended from inappropriate greeting and behavior. In martial art this is very important. In Japan I am addressed normally by my first name, same as most Gaijin but it is not correct since Japanese are referred to by their surname. Only in Karate people are addressing me correctly by my surname. I am never greeted from behind. The kids and students will run in front of me stop and bow for a greeting - the correct way but only in Japanese Martial Arts you see this "correct" greeting. I love martial it's improve the perfection of the way you live your life.. I love Taekwondo. 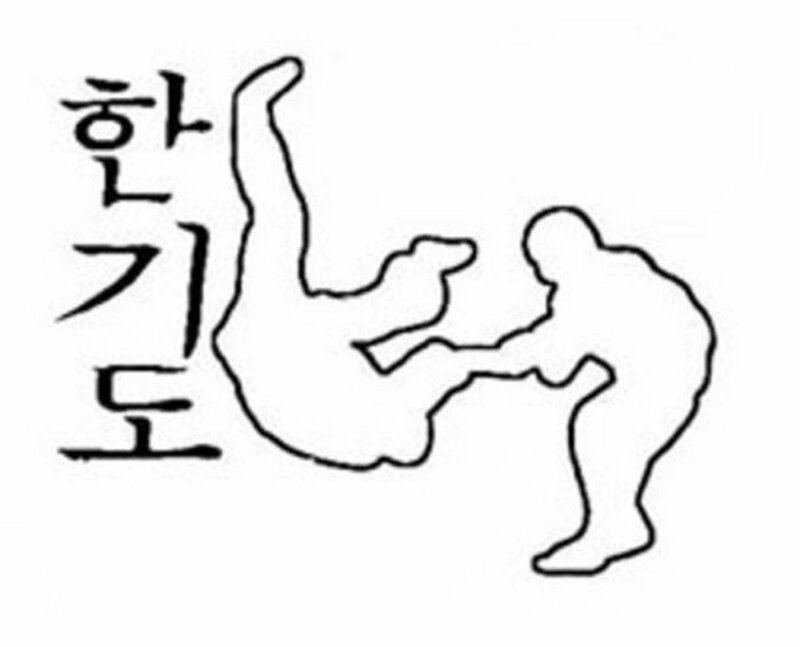 Taekwondo is martial arts too. I still go to taekwondo for about three years now and have my blue belt and close to a senior blue belt. THANK you, soo much for this persuasive essay. I'm sure that most people will consider going to ANY type of Martial Art their choice. Thanks for the speech. You have convinced me enough. I loved this martial arts. I want to try but can't afford to do this and I'm still busy doing my school assessment task. I love martial arts, but I'm not very good at it yet. I have no natural talent. I practice a lot. Thank you for posting this Nathan. A lot of parents don't know how good MA is for their youth and how it keeps them away from the streets and bad company. Below is my son's blurb - his whole life, like yours, is in MA. God Bless Him for his conscientious efforts in keeping children off the streets! 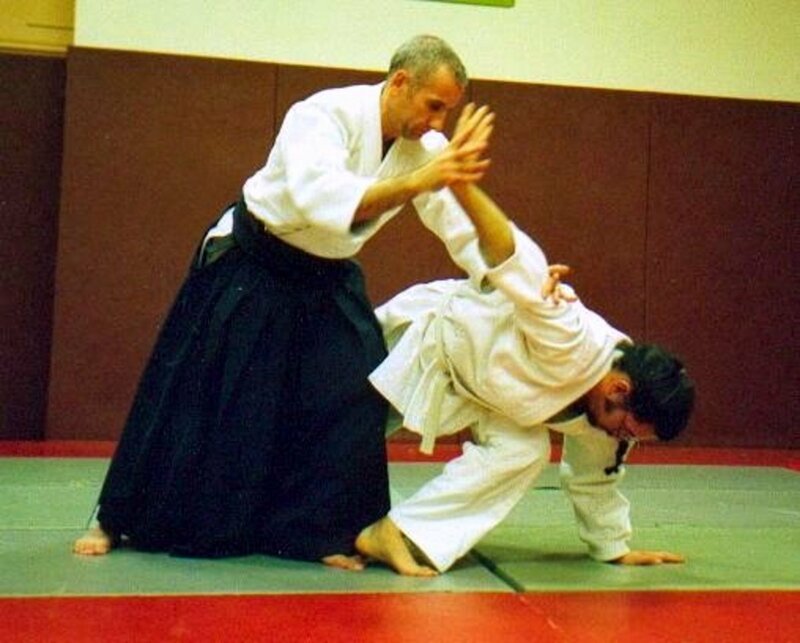 "We believe our 25 years of teaching experience, and our unique approach, gives each student the opportunity to grow and excel through quality martial arts. Our mission is to ensure that every child or adult leaves our school stronger and more confident than when they arrived. We teach Karate (Okinawan Goju-Ryu), Tae Kwon Do, and Kobudo. 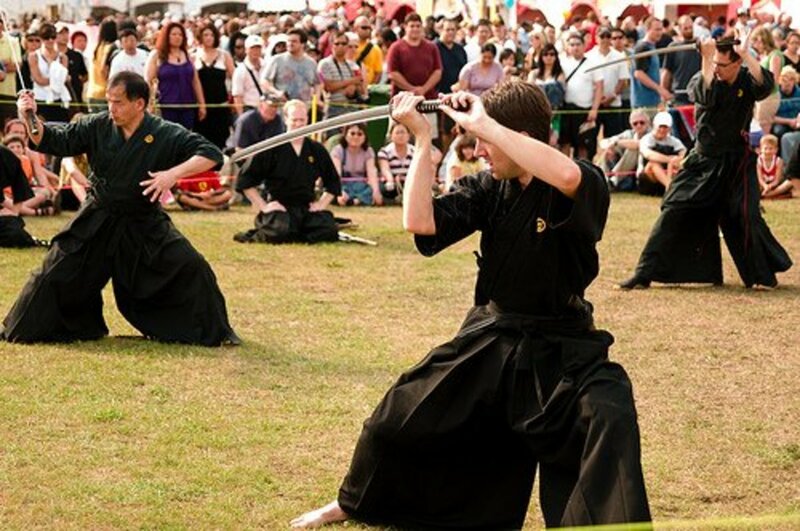 De Zilva Martial Arts will help you develop the drive and energy to take on any future challenges."